From the multi-million selling FINAL FANTASY franchise comes a brand new trading card experience! This 2-player game has even more cards to collect in the Opus III collection, the latest set of FINAL FANTASY TRADING CARDS to be released to the Western market. 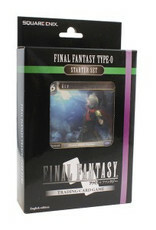 Begin your FINAL FANTASY TRADING CARD GAME adventure with one of our STARTER DECKS! 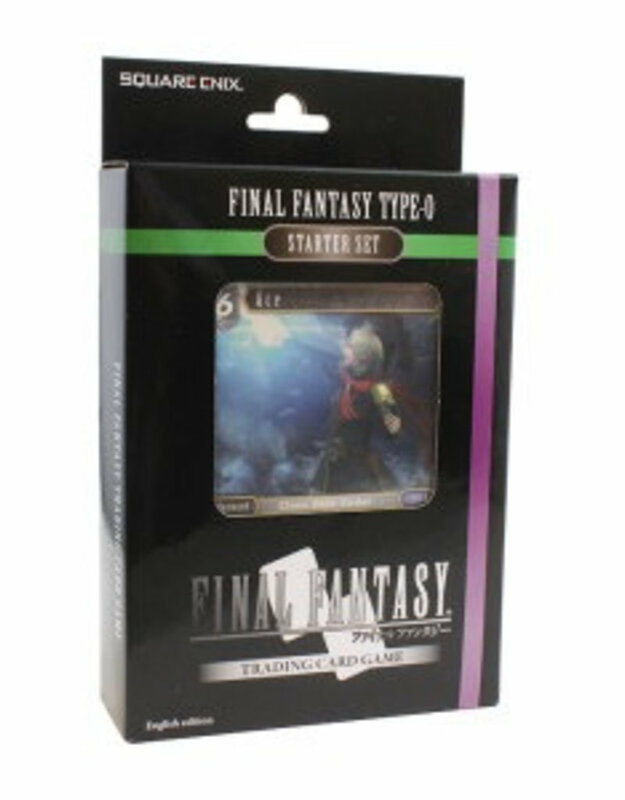 With one of our starter decks, you'll have everything you need to start playing the FINAL FANTASY TRADING CARD GAME.